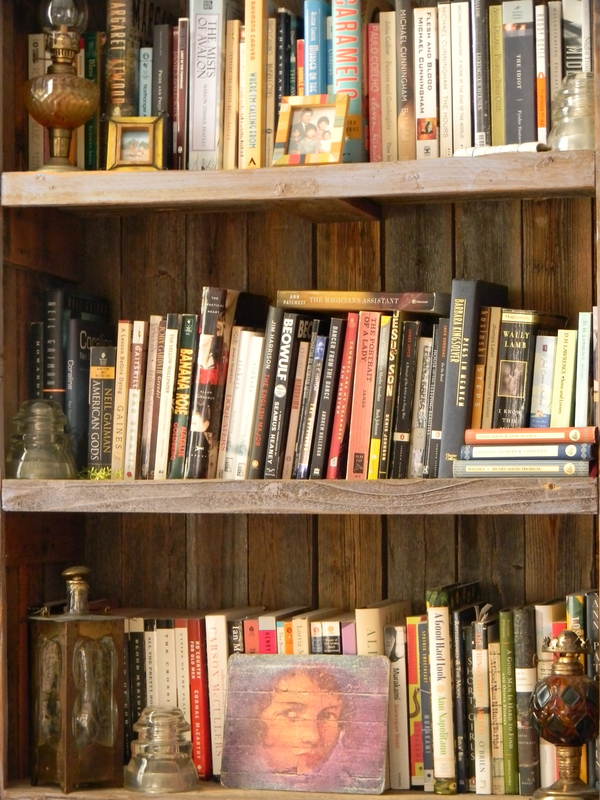 From the lowest shelf, take the third book from the right. Close your eyes and point to a word. Write the word down. Repeat with the first book on the top shelf. Repeat with the first BLUE (or closest to blue) book that catches your eye. Using the three words, write a scene/poem/meditation, etc. Based on one of your characters (or yourself), interview someone who is either of the same occupation or the same situation. Find out at least ten things you didn’t already know. 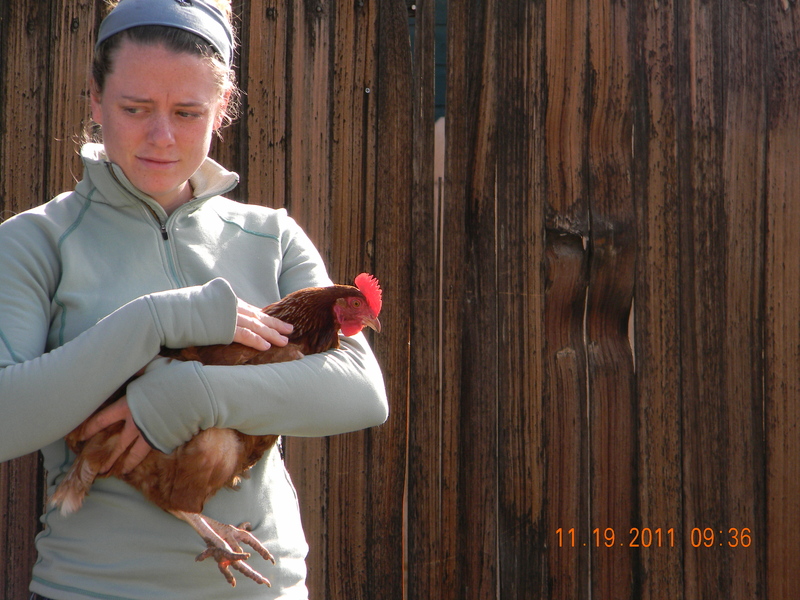 My friend Angela, for instance, is in charge of the Chickens at our Community Garden. She brought them in and coordinates all the chicken haps. This exercise is taken from Priscilla Long’s The Writer’s Portable Mentor. 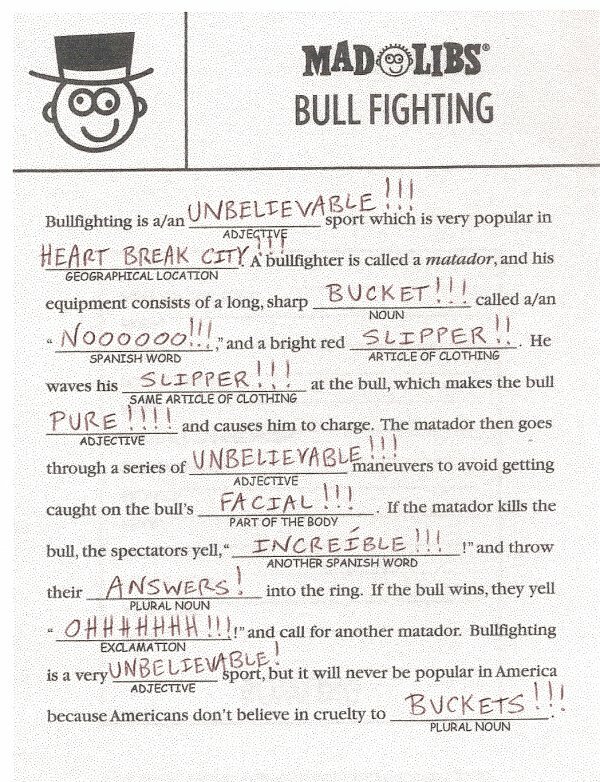 Take a passage from one of your favorite writers and turn the passage into a game of Mad Libs using all the adjectives, nouns, and adverbs. For this one, you’ll need a friend or two or seven. Based on what you’ve been working on this month, arrange an informal live reading. Often, I’ve found the prospect of reading to an audience does several things: 1.) Makes me read my work out loud (= another way into the piece as you revise); 2.) By shifting my perceived audience, I’m often able to see my work in a differently. 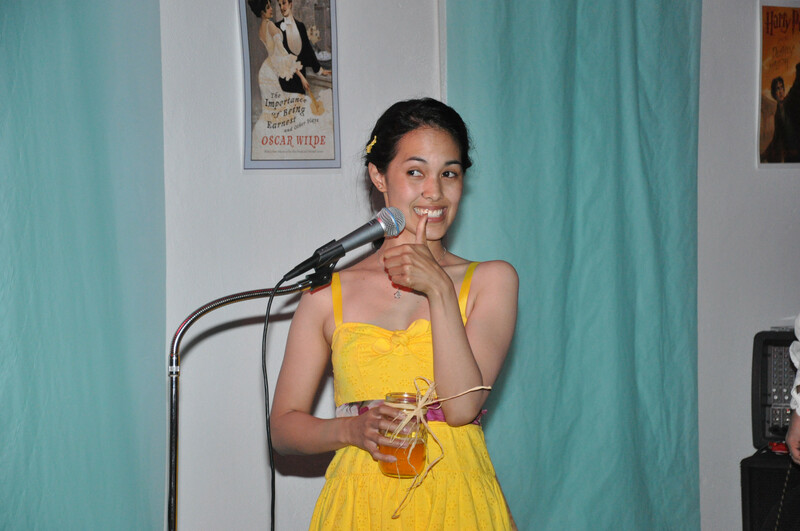 Heck, if you've got a microphone, use it! Great post. I can especially attest to the randomness exercise, because I tend to get caught up in thinking of what the story has to be too early in the process, and use randomness exercises to “break the ice” and keep the story from getting frozen. yes, yes, and yes they are freeloaders! They are our community chickens. There are a handful of us that feed them and steal their eggs, but many random people often appear with vegetable scraps for their eating. Also, rtather than freeloaders, I like to think of them as charmers!